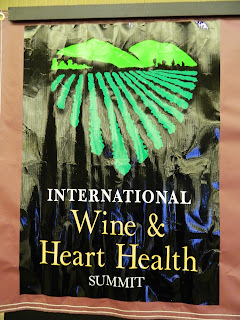 Call it preaching to the choir if you want, but a few days of scientific presentations earlier this month at the 6th International Wine and Heart Health Summit confirmed the belief that there are many health benefits associated with a glass of wine at dinner, at least for this attendee. Dubbed the French Paradox two decades ago by Serge Renaud, famed researcher at the University of Bordeaux, the phrase refers to the strikingly decreased rate of heart attacks and deaths due to heart disease among the French, despite a diet rich in saturated fats, cheeses and assorted high-calorie treats. CBS correspondent Morley Safer concluded a 60 Minutes broadcast on November 17, 1991 that investigated what might account for the paradox by posing a question: Could the answer be found in the propensity of the French to wash down fat-laden meals with a glass of red wine? The broadcast sent shock waves through the research community as well as the lay public, causing red wine sales in the United States to jump by nearly 40%, and ushering in an era of increased red wine consumption among Americans. 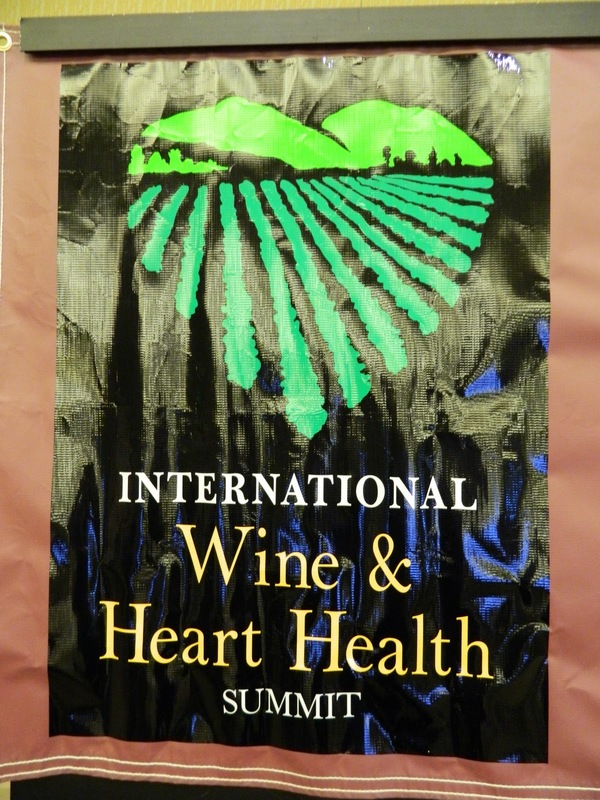 This year's Wine Summit brought together some of the most prominent researchers in this active field. Held at the magnificent Allison Inn & Spa in Willamette Valley, Oregon, the panelists included Arthur Klatsky, MD, and Curtis Ellison, MD (featured in the original 1991 broadcast), as well as young researchers currently investigating other ways in which wine may enhance our ability to combat or stem other diseases from periodontal disorders to dementia. Ralph Brindis, MD, President of the American College of Cardiology also examined historical and political issues surrounding alcohol use and abuse. Presentations covered a lot of ground. Winemaker David Adelsheim traced the brief, yet red-hot trajectory of Oregon winemaking while Wine Spectator and Oregonian columnist Matt Kramer shared his take on finding wine values. Event host Donald Olson, MD of Torii Mor Winery moderated a spirited panel discussion among Oregon winemakers that included founders from Bergstrom, Ken Wright Cellars (with single-vineyard soil specialist Ken Wright himself), and Jim Bernau of Willamette Valley Vineyards. Bernau told an intriguing story about how he was about to get the US Alcohol and Tobacco Trade and Tax Bureau (TTB) to allow WVV to include resveratrol content of Pinot Noir on their wine labels. In the two decades since the broadcast, studies have pointed to a range of health benefits associated with not only moderate amounts of wine but also moderate intake of other alcoholic beverages. In case you were wondering, moderate consumption, as defined by the USDA 2010 dietary guidelines for people who choose to drink, means one 5-ounce glass of wine at 12% alcohol daily for women (or two 5-ounce glasses for men) or 12 ounces of regular beer or 1.5 ounces of 80-proof distilled spirits. While this story is still being written, we're placing bets on a healthy lifestyle that includes wine to come out on top. You don’t just have to take our word for it. Here's a look at FAQs from the Centers for Disease Control that answer a few more questions you may have. This link will take you to a recent CDC report that notes how certain low-risk behaviors – never having smoked, following a healthy diet, getting enough physical activity and moderate consumption of alcohol – can help you live a longer, healthier life. Salute!